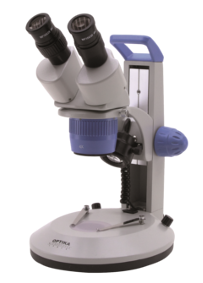 The ATUMtome tape collecting ultramicrotome is now available to sophisticated early adopters* for high resolution array tomography of biological tissues. 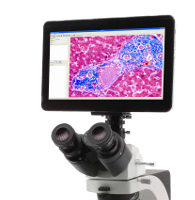 Whether you wish to sputter, vaporise or apply plasma treatment to carbon – you can configure the device for each of these applications by simply changing the process head. 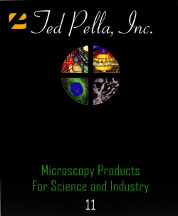 Plasma technology a broad range of industries including automotive, medical device, textiles, and aerospace and more. 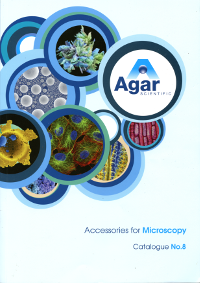 For over 30 years we offer a wide range ge of consumables and sample preparation equipment for light- and electron microscopy. 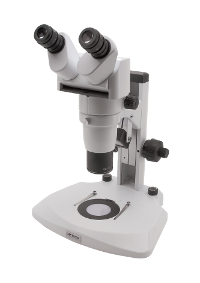 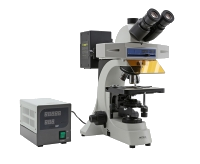 OPTIKA Microscopes, with its almost 40 years experience in the field of scientific instrumentation, is worldwide known as a leading Company for optical microscopes’ production.